Phoenix S&T core technology leads to products that dramatically enhance the performance and sample throughput of nanoLC-MS and micro-LC-MS with easy to use tools and devices. Virtually all of our products are results of collaborations with and requests from customers. Since our focus is to solve customers’ unique problems, our solutions are often original innovations and are patented or patent-pending. Our innovations have been recognized in the form of multi-million-dollar peer-reviewed federal grants and contracts. Our technology and product development was first focused on the Nanospray for proteomics and biomarker discovery applicatons. 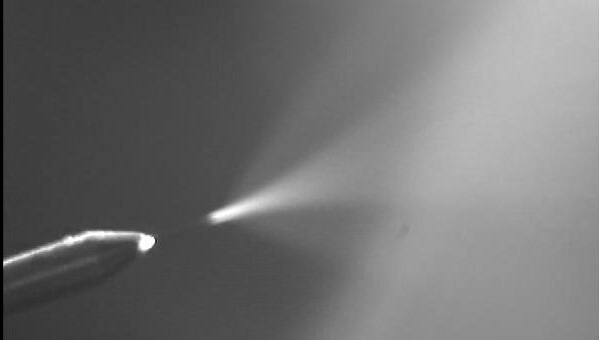 Recently, we have redirected our focus include Microspray, which was prompted by our our groundbreaking discovery in spray emitters that produce nanospray sensitivity in the low uL/min flow rate range. When fully developed, we hope that these emitters may transform LC-MS as we know it. Phoenix S&T continues to collaborate with customers and also seek funding from federal agencies to innovate and produce tools and devices to enable nanospray level sensitivity to more and more LC-MS applications.